Have you ever wanted to visit a Safari? It’s that time of year where parents are looking for vacations or activities that are memorable. The lucky few; will be able to take off weeks from work and will travel to a real life safari somewhere. 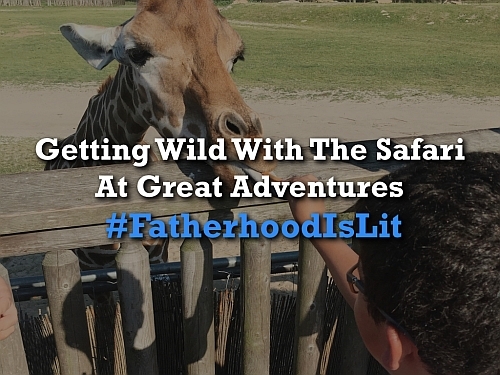 For the rest of us, the closest we have to a safari is the zoo or a place like Six Flags Great Adventures. Imagination, sometimes your kids just needs a good book to trigger it! I try to encourage my kids to use their imagination at home and especially when we read. A good book will open up your mind so much if you let it! 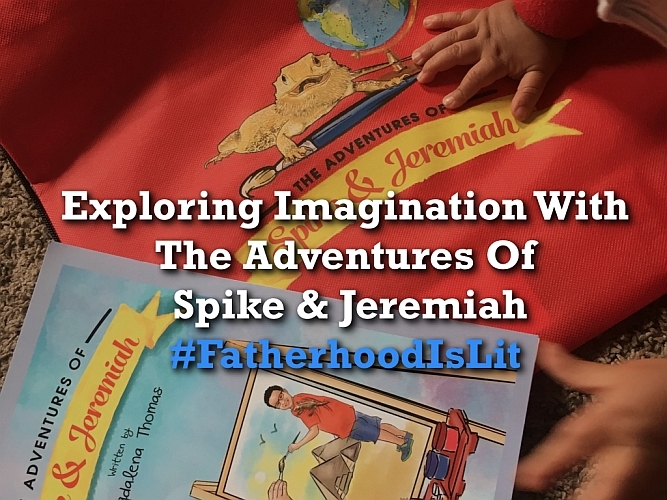 My kids love adventure books and this month we got a copy of “The Adventures of Spike & Jeremiah” written by Magdalena Thomas, to dig into. Remember when MOTHERS were the only ones interested in a BABY SHOW? There was a time when only mothers were expected to care about the goods their babies used! 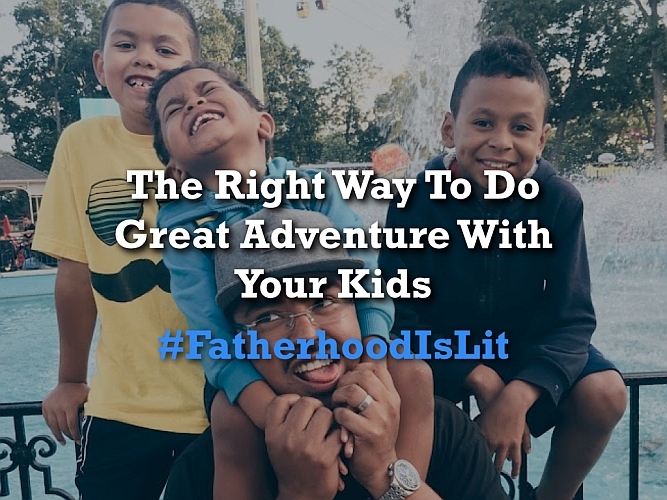 Times have changed and even though women yield the most buying power when it comes to kids, dads are now stepping up to the plate and killing it! 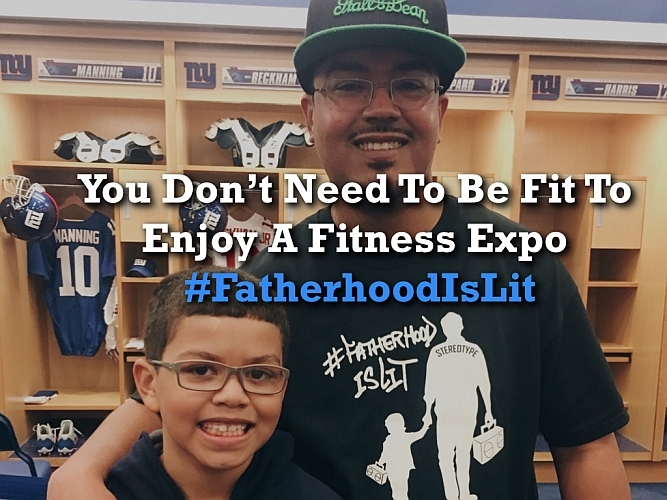 This is evident in the amount of dad groups sprouting up and the amount of dads at traditionally women filled events like the New York Baby Show! 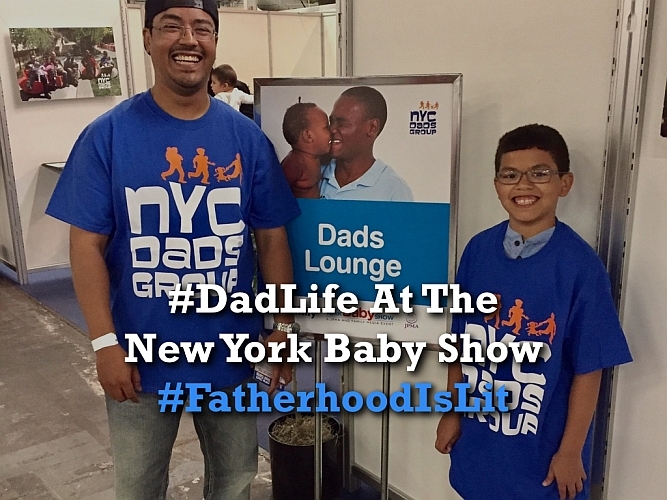 I was asked by my favorite dad group the NYC DADS Group if I could come to the show and talk to other dads in their famous DADS LOUNGE. There was no way I could say no, here are a few things I learned! Hip Hop is everywhere you look and I am blessed to say I was raised during the GREATEST era of Hip Hop! That era saw greats like Notorious B.I.G. emerge as our cultural leaders and I have always tried my best to teach my kids about our legends! 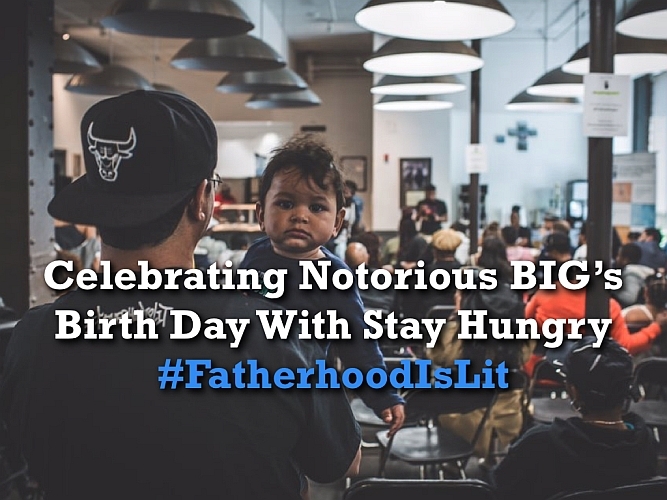 I was lucky enough to attend an event celebrating Biggie’s birthday hosted by @YoStayHungry and one of the realest people I have ever met Syreeta Gates! 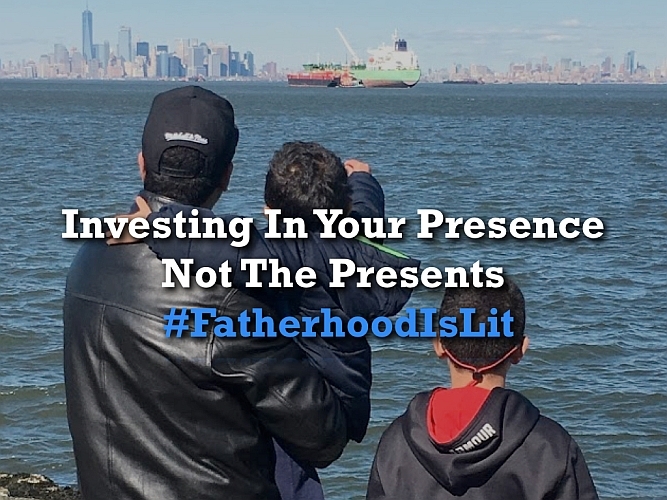 Fatherhood just like entrepreneurship, can be hard and pretty lonely even when you have people around you. When I started feeling lost and by myself as an entrepreneur, I joined a master mind group and it changed my life. Knowing that I had a group of people who cared about what I was going through and could provide support was huge! 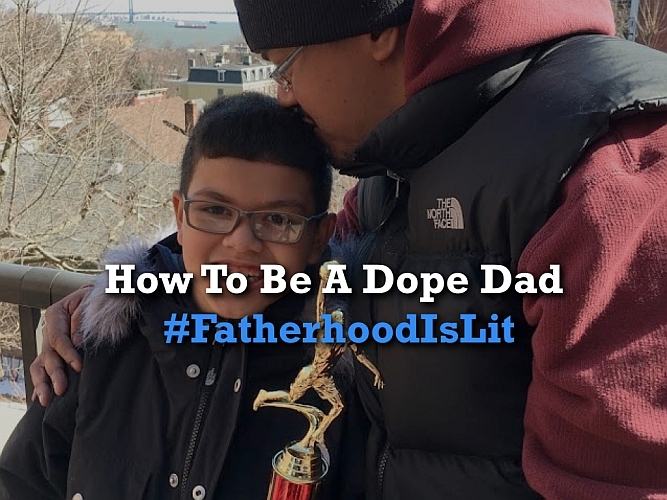 Fatherhood is even harder, so what is a dad to do? 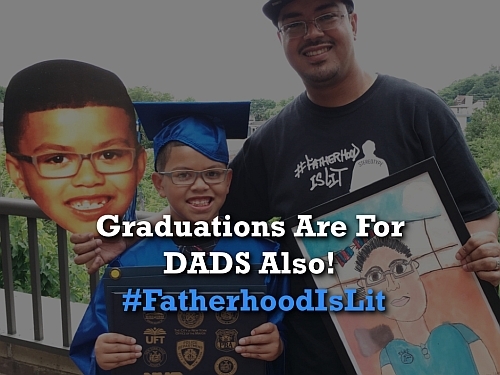 We dads are some prideful characters! Tell me I’m lying! Many of us don’t like to ask for help at all, but we all need that outlet to escape or even ask questions. 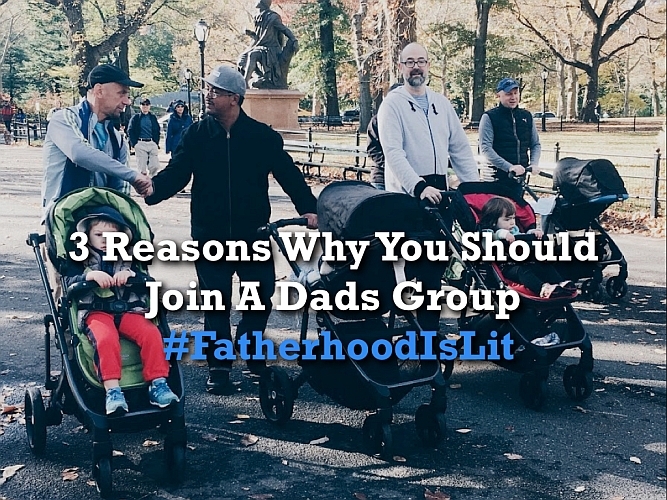 That’s why I joined a couple of dad groups and you should too!